Janice Lovelace, PhD, is a genealogical researcher, author and lecturer, with over thirty years of experience. Dr. Lovelace is a frequent speaker at national and regional genealogy conferences on health and genetics, ethnic minority genealogy, and research methodology. 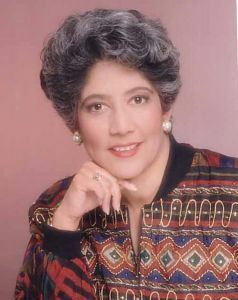 She authored the National Genealogical Society’s continuing education course "African American Roots: A Historical Perspective."